Join in the December office hours Teams call to ask any questions you have or discuss any challenges you are facing. Teams call information for December is published below.  These office hour are monthly and held on 2nd Wednesday of each month for the duration of the Microsoft Graph Security Hackathon. Call information and details will be published a few days before each monthly office hour call.